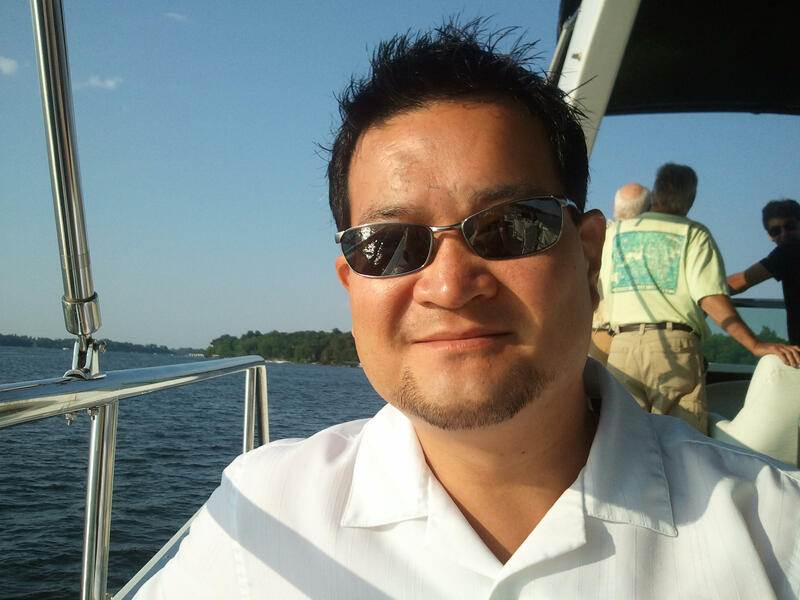 Mark Lim Westfall, age 40, of St. Paul, passed away suddenly on April 18, 2016 from heart complications which he had been battling for months. Mark’s incredible light touched many lives in the time he was given. The lessons and light he shared continue to resonate through the lives of the loved ones he left behind. He is deeply missed by his family and friends. St. Cloud Hospital wishes to acknowledge the outstanding work of Mark Westfall, business development associate at Engels Marketing Group. Mark spent endless hours assisting in the development of the Gift of Life display. He made sure the end result was nothing less than honorable for those who gave the gifts of life and sight to others. We were fortunate to have him with us during this time and will always remember his significant contribution. We appreciate Mark’s compassion and dedication to this project.